Channel your voice. 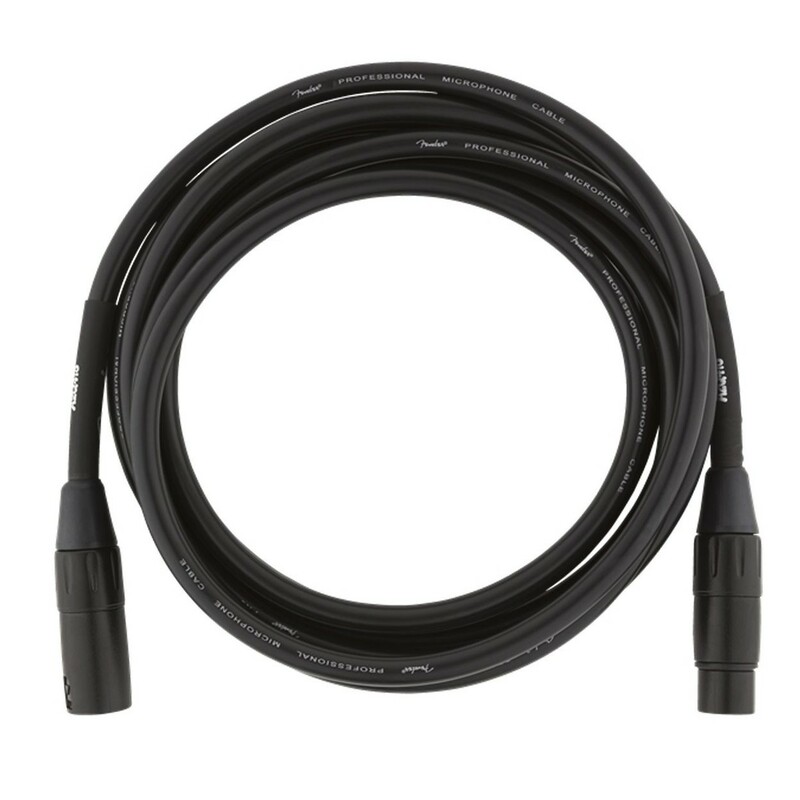 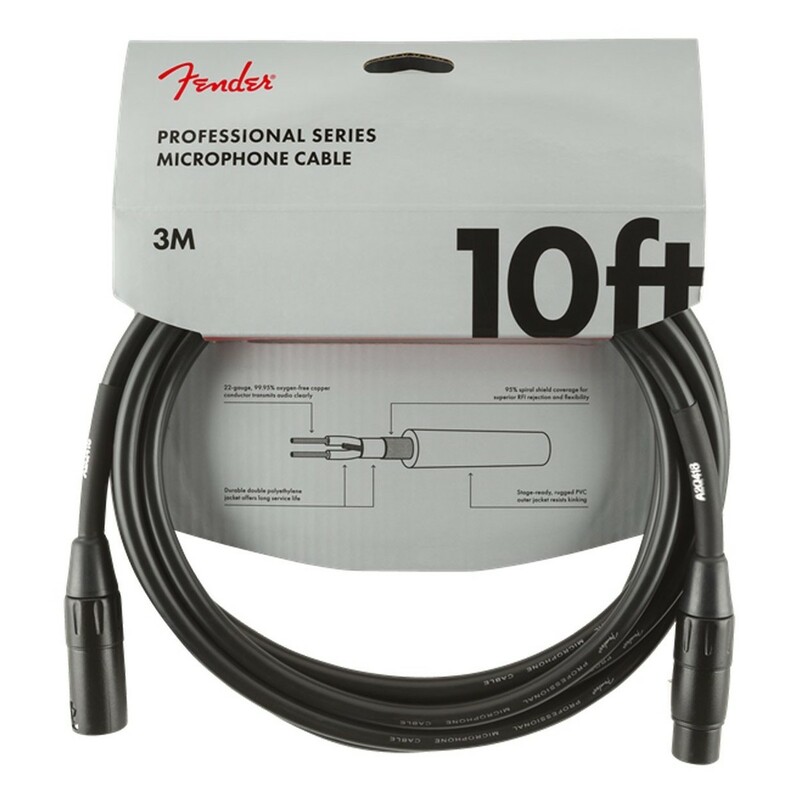 The Fender Professional 10ft Microphone Cable, Black is the ideal lead for you to express your vocals through. Comprised of a thick gauge and high quality components, it provides you with a clear tonal quality that is typical of Fender. 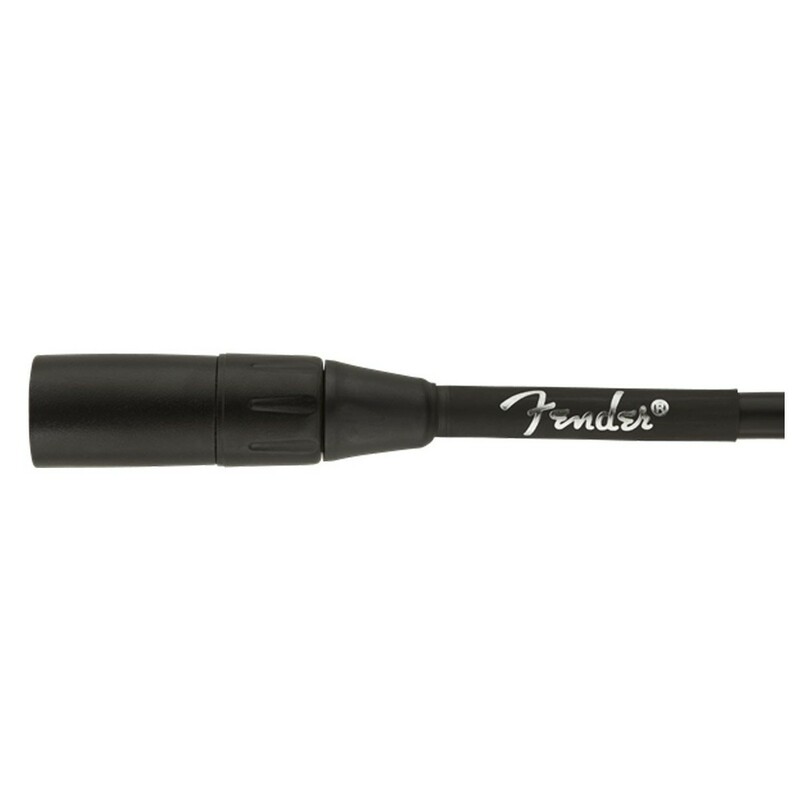 It's engineered to avoid any twisting, so you can focus on singing your heart out - redefine your live performances.